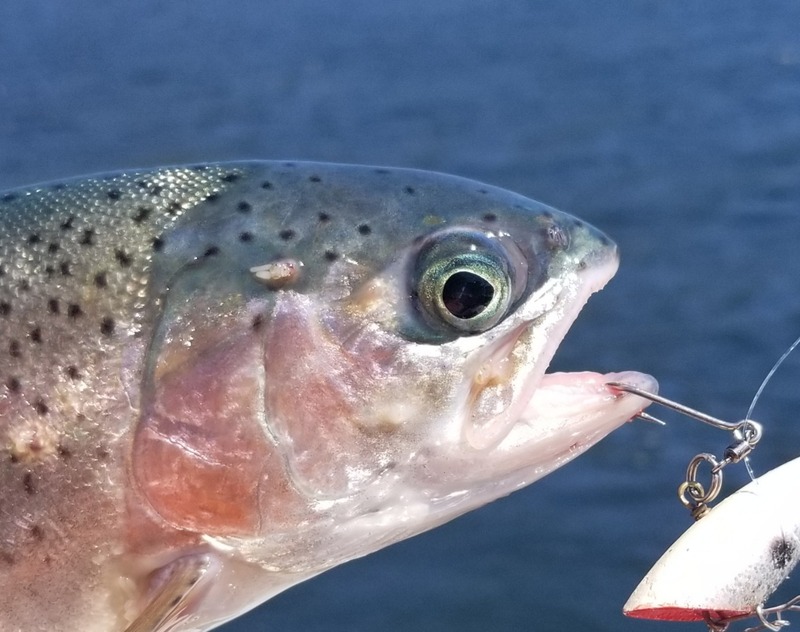 6/18/18 - Monday was a great day on the water. 40 year friends Phil an Rand were able to get together again and make some fishing memories. 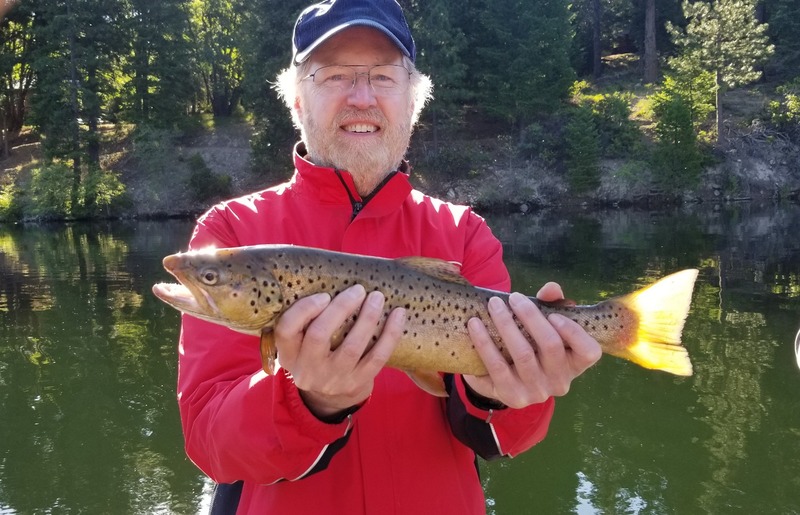 The guys caught and released some beautiful Lake Siskiyou Brown and Rainbow Trout. The wind picked later in the morning and into the afternoon but it did not stop the fish from biting. It also did not hinder the gorgeous Mount Shasta scenery. Time to get out and make your own fishing memories give me a call or shoot me an email, all the waters I fish are doing well so we have many options.